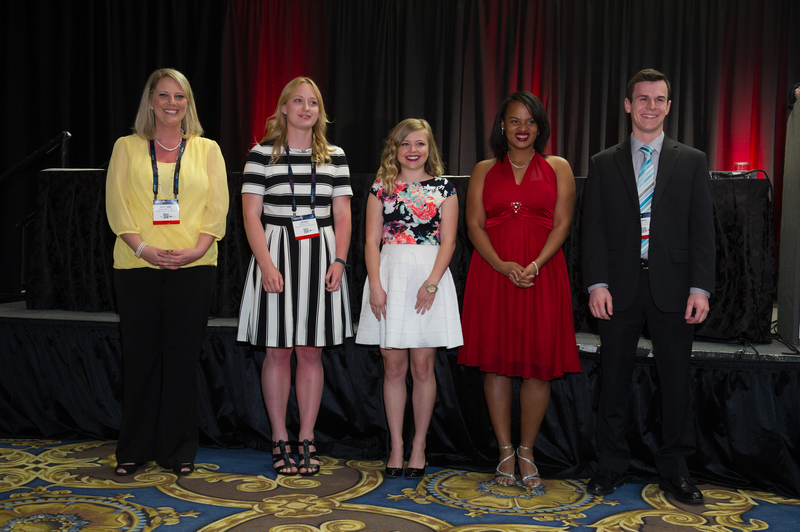 BEA Student Media Clubs assist and guide students by providing networking opportunities and promoting collaborative projects and discussions. 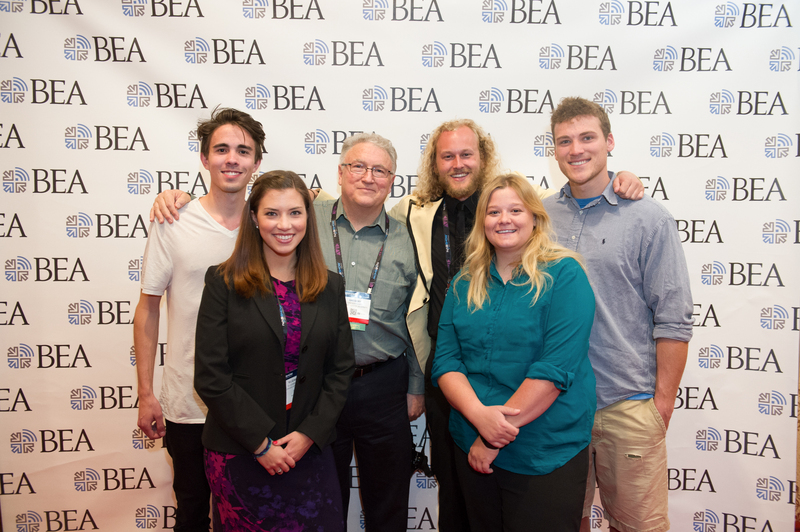 Application ($100 application fee): Student Media Club Membership is available to current BEA Institutional Members. 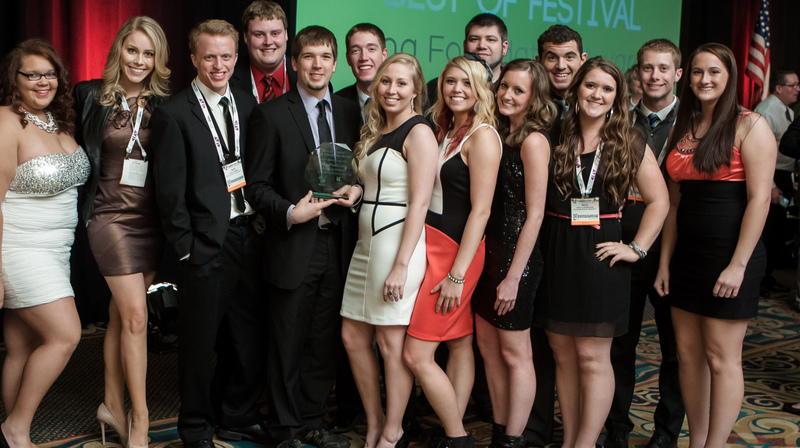 Please send in an application along with the $100 membership fee. The annual membership cycle is August 1 – July 31. 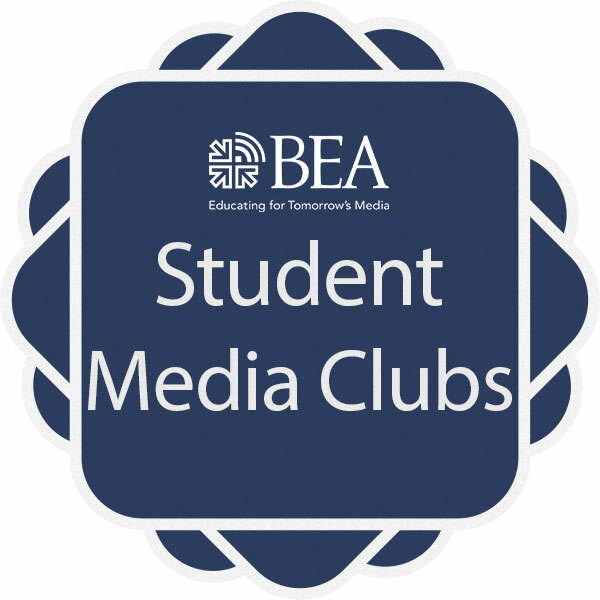 Student Media Club Constitution: The Constitution should be signed by the club’s faculty advisor and student president – a copy should be sent to BEA. 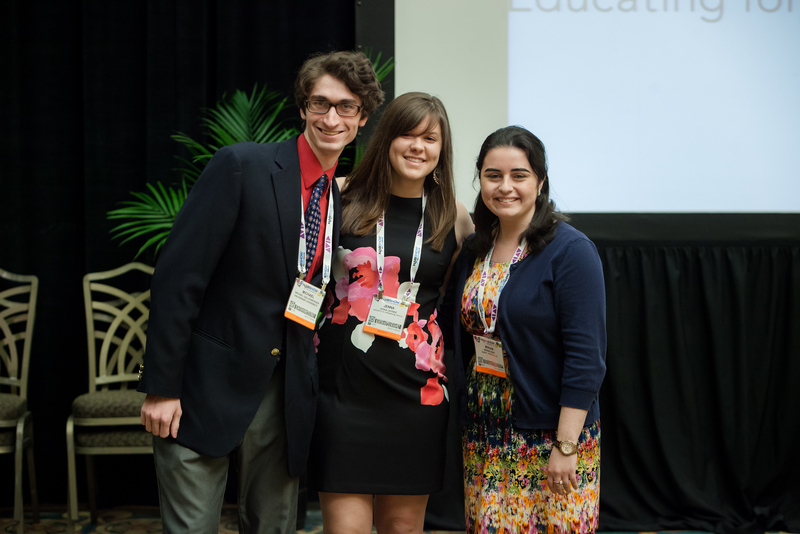 Member Certificate: Faculty advisors will receive an official BEA membership certificate for distribution to student members.